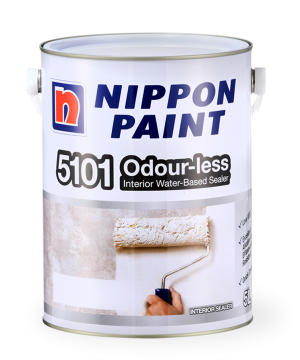 When it comes to painting, good preparation is everything. 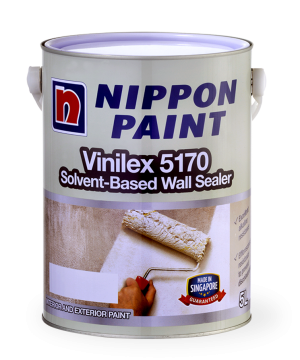 Nippon Paint's Primers, Sealers and Undercoats are integral to the final outcome of your painting project. 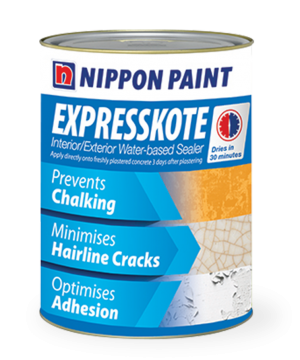 High performance, durable and easy to apply, our primer paint, sealers and undercoats are fast-drying and deeply penetrating, concealing cracks and smoothing the 'canvas' for the application of your top coat. 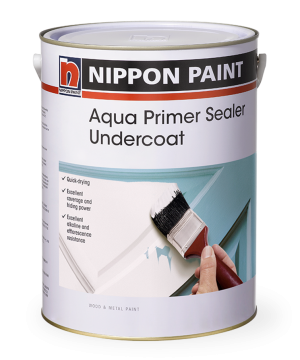 For decades, Nippon Paint Primers, Sealers and Undercoats has remained the top choice of industry partners and practitioners.